Does belief in God mean we have to abandon intelligence? Hardly. In fact, many of history's greatest scientists and thinkers were committed followers of Christ. It may be shocking, but God can truly be found in the modern science lab. 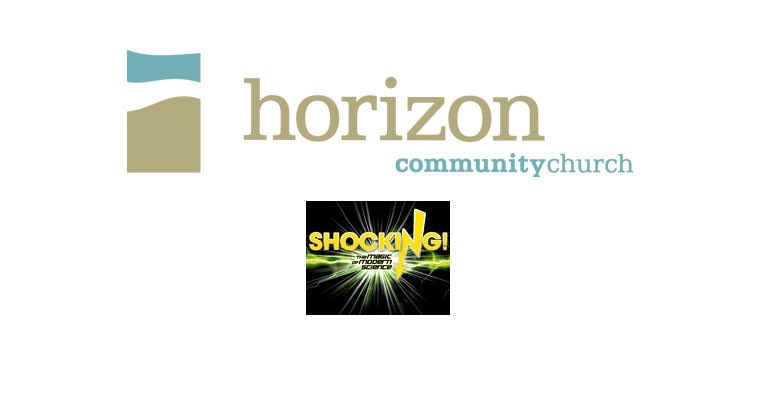 In the two week series, Dr. Dean Ortner, the Million-Volt Man, and Horizon's Lead Pastor Chad Hovind demonstrate the fusion of scientific study and Biblical faith.